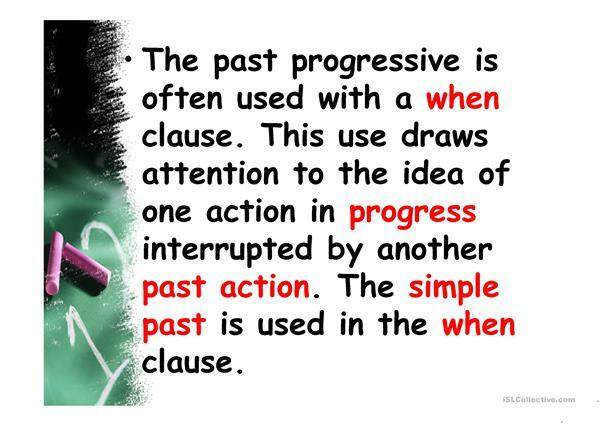 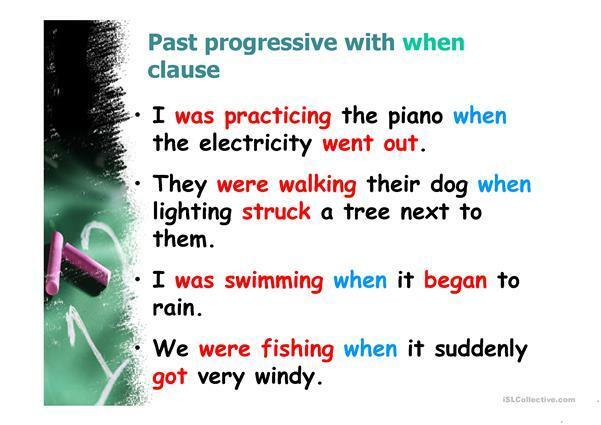 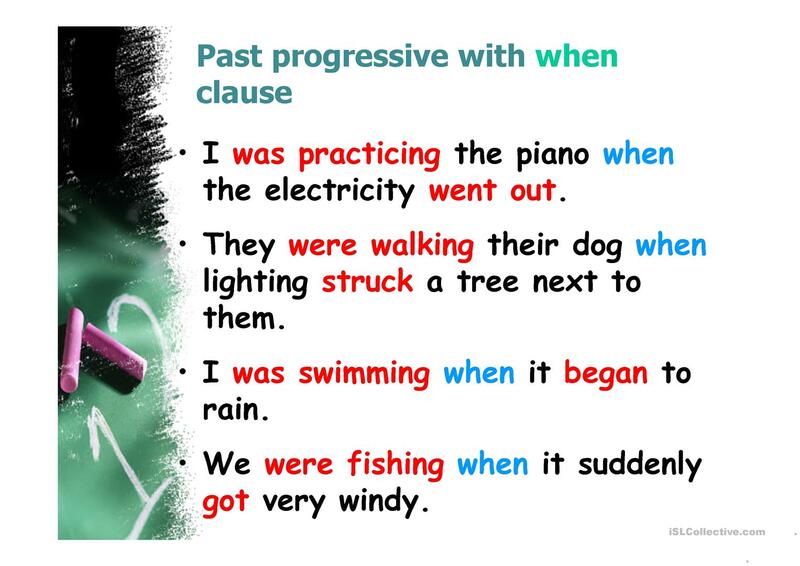 This presentation is useful for teaching grammar past progressive and (WHEN and WHILE) clause. 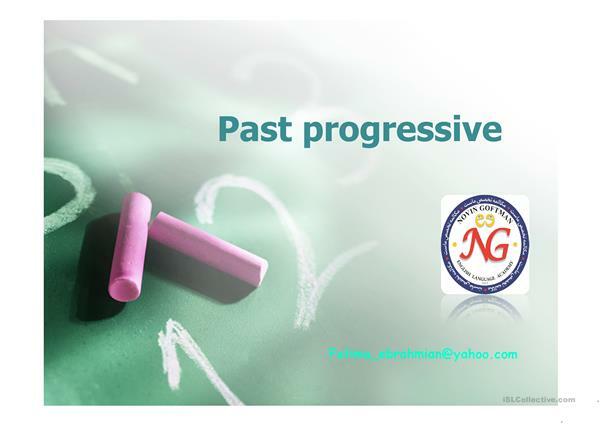 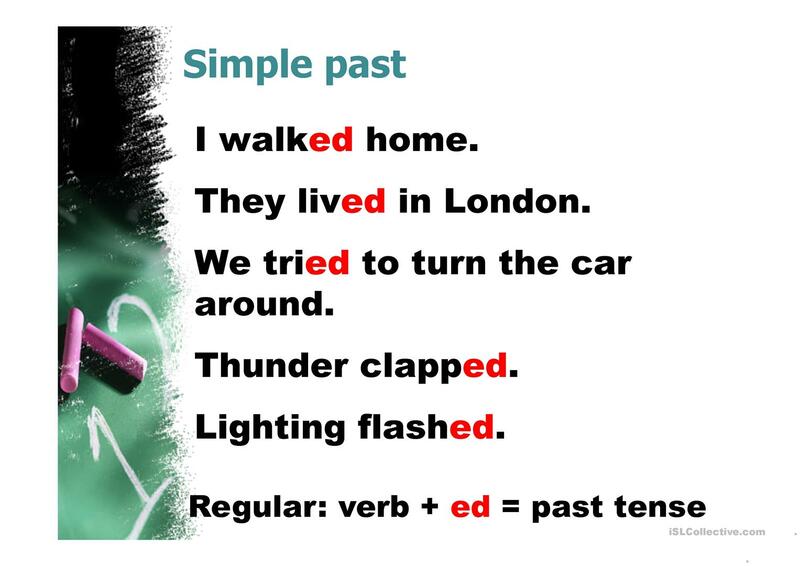 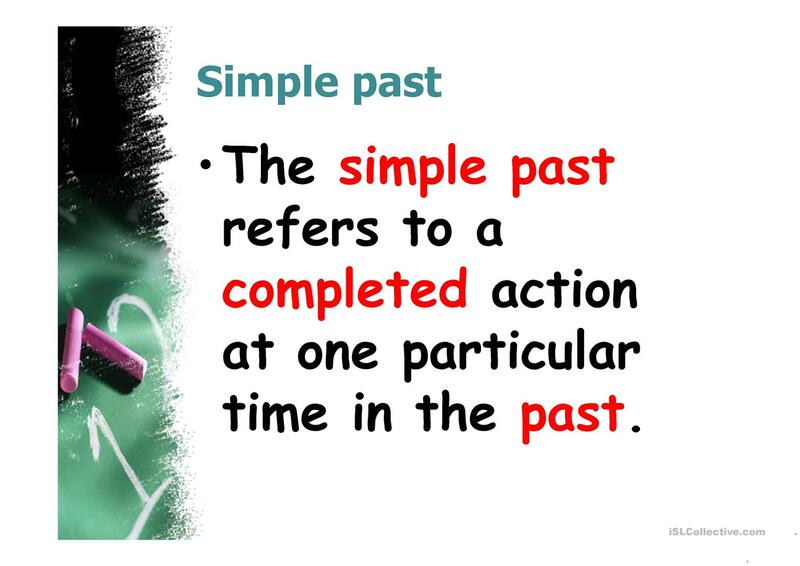 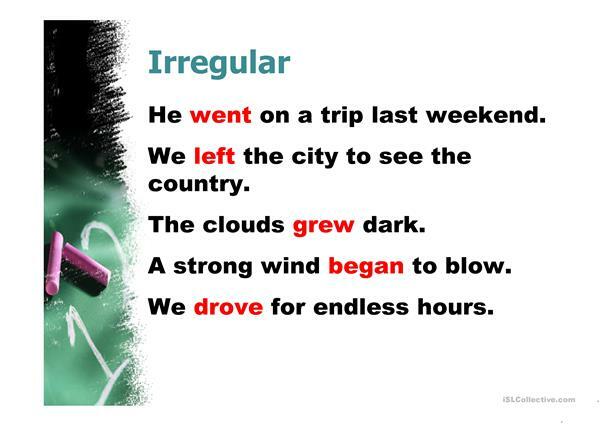 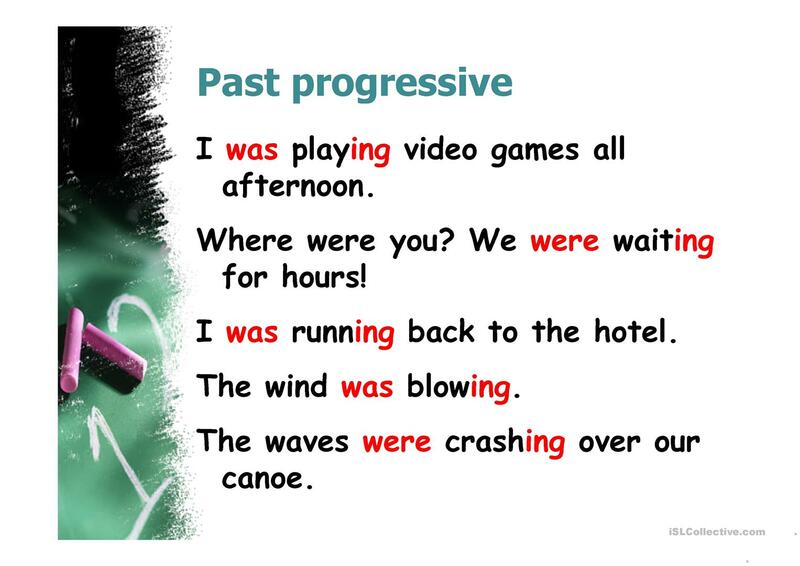 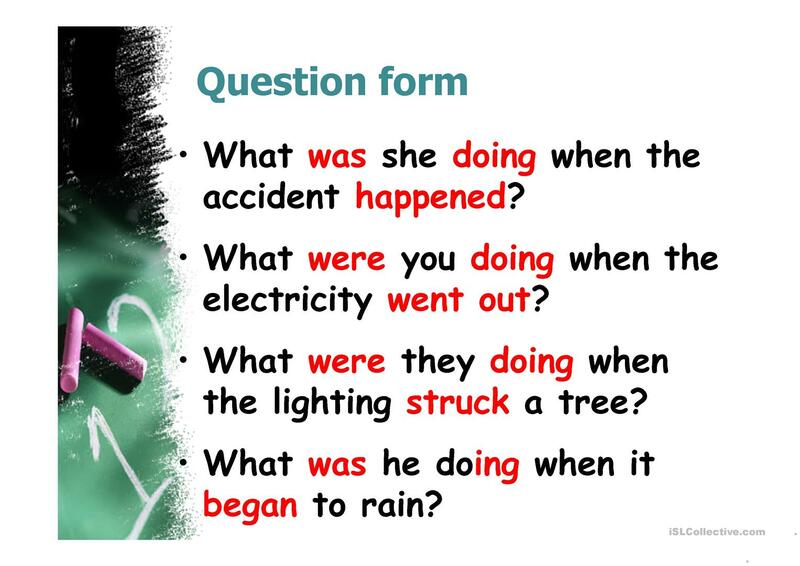 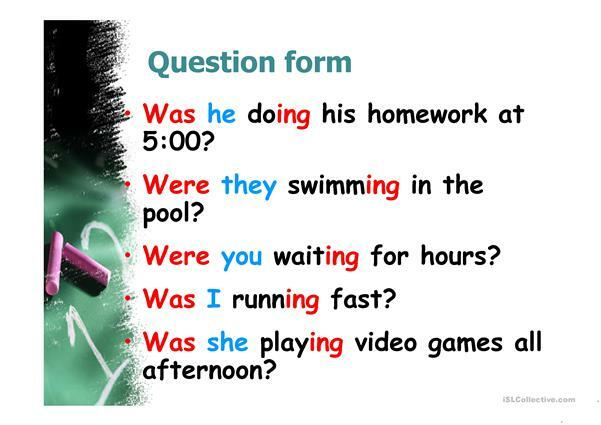 It starts with simple past (regular and irregular) then teach past progressive. This downloadable worksheet is intended for high school students, elementary school students and adults at Pre-intermediate (A2) and Intermediate (B1) level. 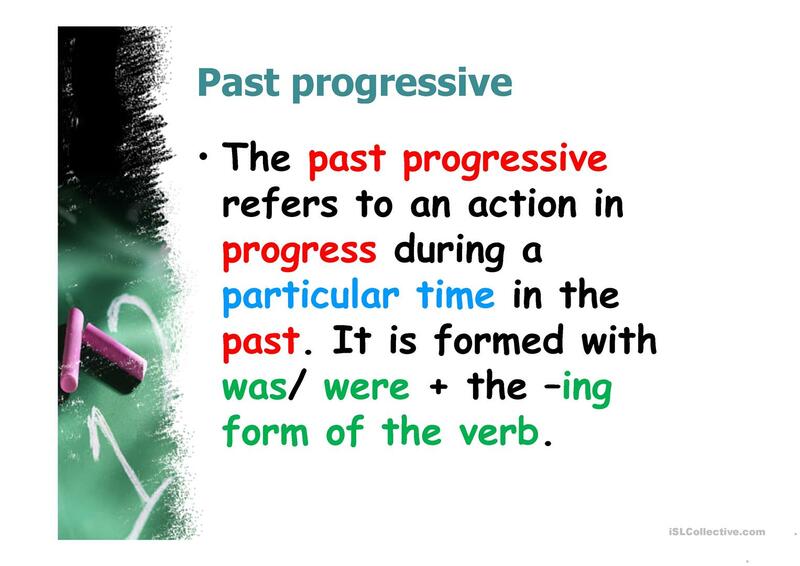 It is aimed at teaching Past continuous (progressive) tense in English, and can be used for enhancing your students' Writing skills.